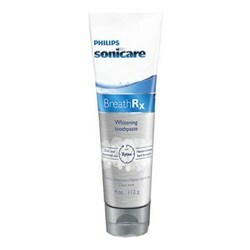 The Oral-B PC2000-Dual professional care reghargeable toothbrush features 3D excel brushing action that oscillates, rotates, and pulsates the round head to break up and effectively removes more plaque. 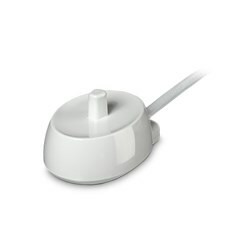 It has a built-in pressure sensor, which signals you anytime when you're brushing too hard. 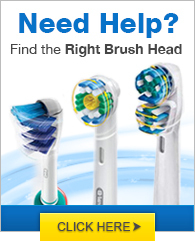 The toothbrush also has 2 customized brushing modes and provides 40,000 pulsations and 8,800 oscillations per minute. 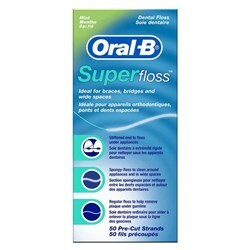 The Oral-B PC2000-Dual has many exciting features for users of all types. You can extend the lifetime of your Oral-B PC2000-Dual with the purchase of a FactoryOutletStore Factory Protection Plan. 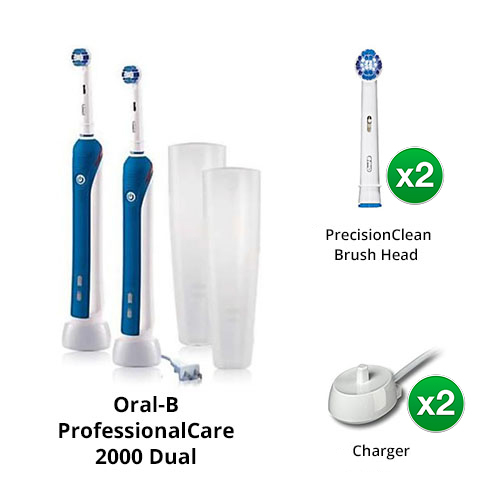 See the Oral-B PC2000-Dual gallery images above for more product views. 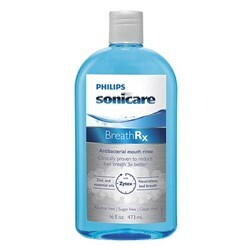 FactoryOutletStore stocks a full line of accessories like BreathRx Antibacterial Mouth Rinse, BreathRx TongueScraper, and BreathRx Whitening Toothpaste for the Oral-B PC2000-Dual. 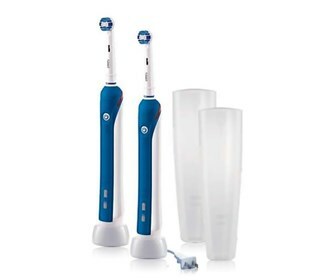 The Oral-B PC2000-Dual is sold as a Brand New Unopened Item.